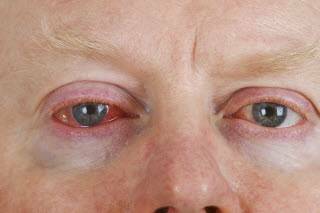 Seasonal allergies can cause your eyes to become itchy, swollen, watery, and red. Many people rub their eyes in an attempt to alleviate the itchiness. This, however, only makes things worse and even itchier. Histamine is the compound that causes your eyes to become itchy. Rubbing our eyes causes more histamine to be released into your body, causing your eyes to stay itchy. The skin around your eyes is very delicate. Rubbing your eyes excessively will cause increased wrinkling of the skin. So how do you get rid of those pesky allergic symptoms? See the many tips listed on our blog post for more information about allergies and how to combat them! Not all eye drops are created equal! See your Optometrist for recommendations on which eye drop will best help you eliminate your dry and/or itchy eyes.